According to the startup Cappasity the Ethereum Parity Wallet freeze that locked up $280 million in Ether was deliberately triggered by someone. A few days ago the firm Parity Technologies made the headlines because someone has accidentally triggered a vulnerability in the popular Parity Wallet that locked up $280 million in Ether, including $90 million raised by Parity Technologies’s founder Gavin Woods. Is it really an incident? A crypto-currency collector who was locked out of his $1m Ethereum multi-signature wallet has claimed it was “deliberate and fraudulent” act. Parity Technologies, which is behind the popular Ethereum Parity Wallet, announced the incident that was caused by a severe vulnerability in its “multisignature” wallets created after this July 20. Owners of the affected wallets will be not able to move their funds. ” A vulnerability in the Parity Wallet library contract of the standard multi-sig contract has been found.” reads the announcement. The vulnerability was triggered by a regular GitHub user, “devops199,” who allegedly accidentally removed a critical library code from the source code, this operation turned all multi-sig contracts into a regular wallet address with devops199 as its owner. Devops199 then killed the wallet contract, making all Parity multisignature wallets tied to that contract useless, and locking up their funds. One of the frozen Ethereum wallets belongs to the startup Cappasity that operates an online marketplace for AR and VR 3D models. 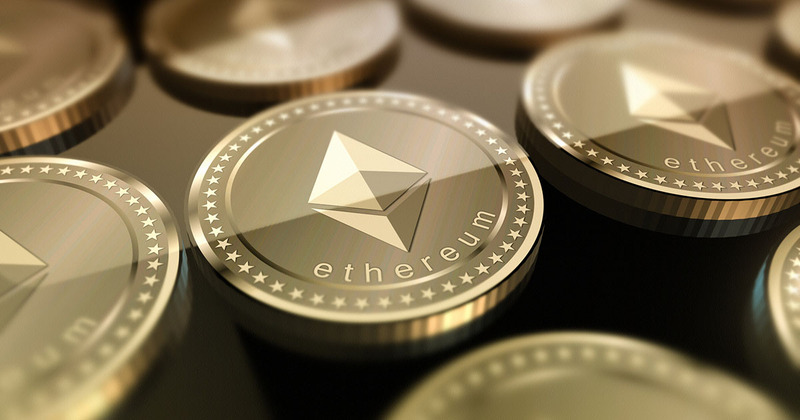 The firm had 3,264 ETH in the Parity wallet (roughly $1m at current prices) that it earned from punters buying ARtokens, which can be exchanged for designs when the market launches later this year. “Our internal investigation has demonstrated that the actions on the part of devops199 were deliberate,” said Cappasity’s founder Kosta Popov in a statement this week. Parity has yet to issue an update to solve the problem and hasn’t provided further comments to the media.